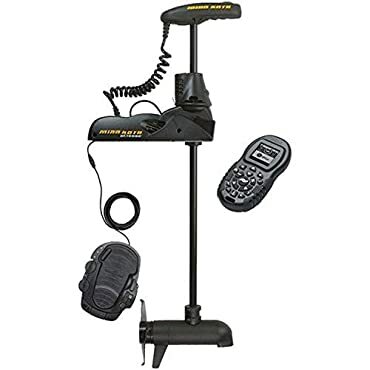 ""Minn Kota Ulterra 112 lb 72" Us2/i-pilot features:- auto stow & deploy: auto stow/deploy lets you get your motor in and out of the water automatically using the included i-pilot or i-pilot link remote, or the redesigned foot pedal.- power trim: once you. Minn Kota 1358933 Ulterra 112 / us2 / ip_bt 72"
Free 2 Day Delivery! Minn Kota Ulterra 112 72" BT Universal Sonar2 iPilot Minn -- Free 2 Day Shipping! Get Your Stuff Within 2 Days!